Give bold look to your lips with this Plenty of Pout Plumping lipstick from the house of MAC. 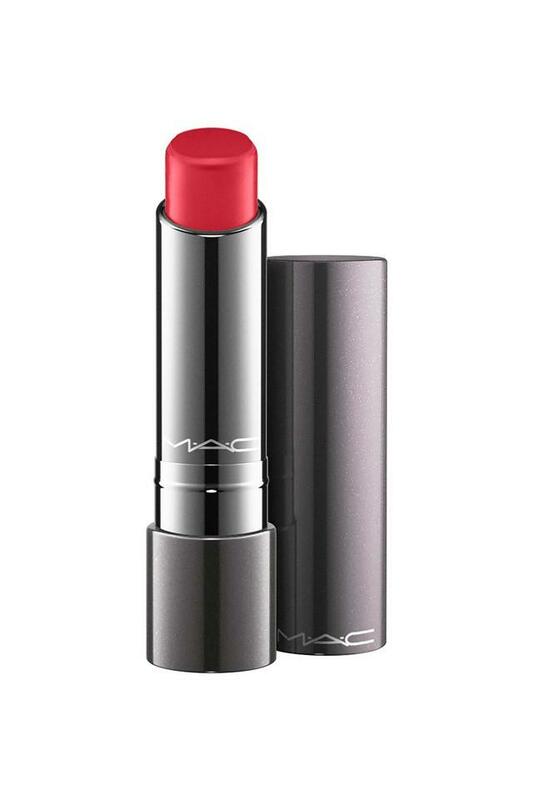 This lipstick creates full bee-stung lips while laying down sheer, creamy color. An invigorating ginger root complex with a cooling sensation volumizes lips immediately, while infused oils moisturize and smooth. Get the intense look to your lips with this Plenty of Pout Plumping lipstick all day long. Perfect for all occasion.